Very often I find myself wondering about the rest of the "story" behind my favorite lyrics. 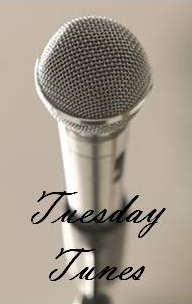 Tuesday Tunes is an opportunity to share those lyrics. Hopefully others are reading their own stories into those lyrics. And, I always include a link for listening (if I can find one). Feel free to email me suggestions as I always love hearing new music!